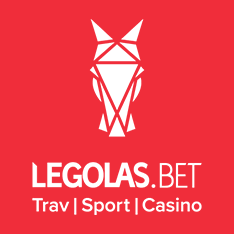 Legolas Bet Casino is an online casino and gambling platform established in 2018. 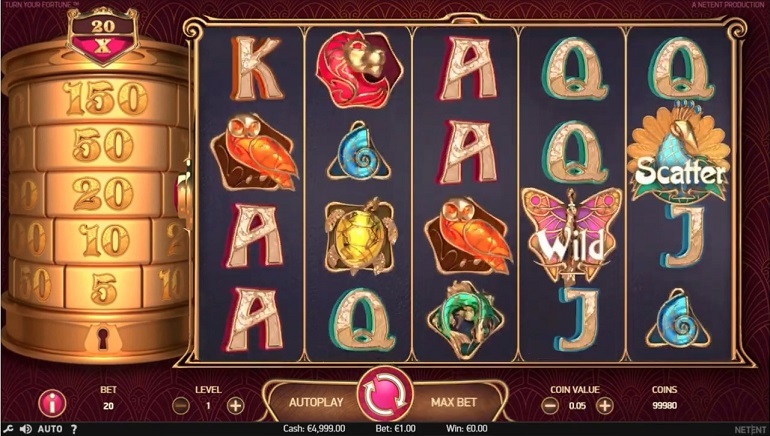 This relatively new brand has made a big splash into the iGaming industry and boasts an attractive site with tons of games, special features, promotions, attentive customer service, and much more. In addition to the casino, Legolas Bet operates a sports betting bookmaker service, live casino gambling, live odds, and more. 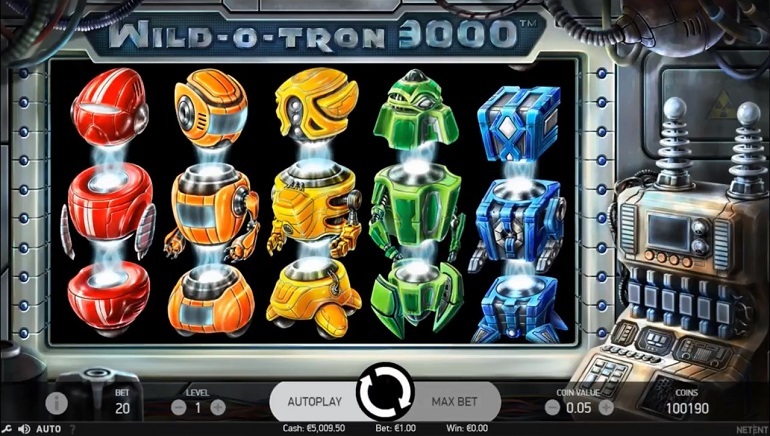 Kiwi players have grown fond of this brand in a short amount of time and can find hundreds of their favorite pokies and other games awaiting them. The casino is licensed and regulated by the Malta Gaming Authority, which is one of the most sought after gambling regions in the world and many of the biggest and best operators have set up shop therein. The casino is designed in bold red and white and makes it a lot easier to find the menu's, login, and registration links, which are located at the top right of the lobby. If you are a new player, Legolas Bet casino makes the registration process only a matter of a few minutes before you're a full member. 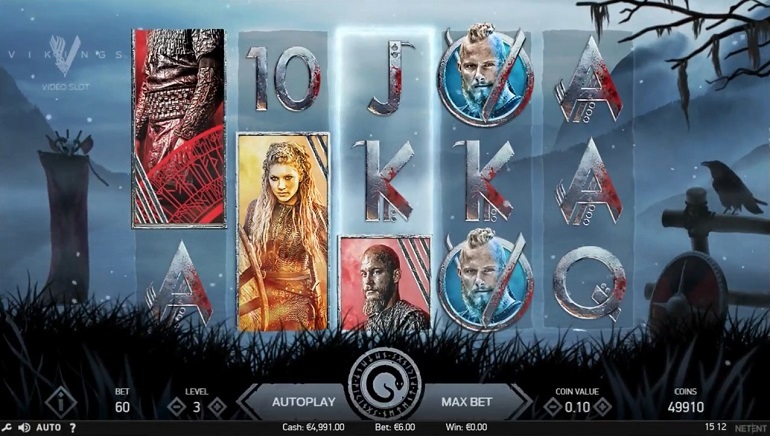 Players should find the casino super easy to play because, at Legolas Bet, the platform works on an Instant Play format meaning that all of its games can be played directly in one's browser. This makes the casino accessible from literally anywhere that a player has an internet connection, and, where online gaming is permitted. 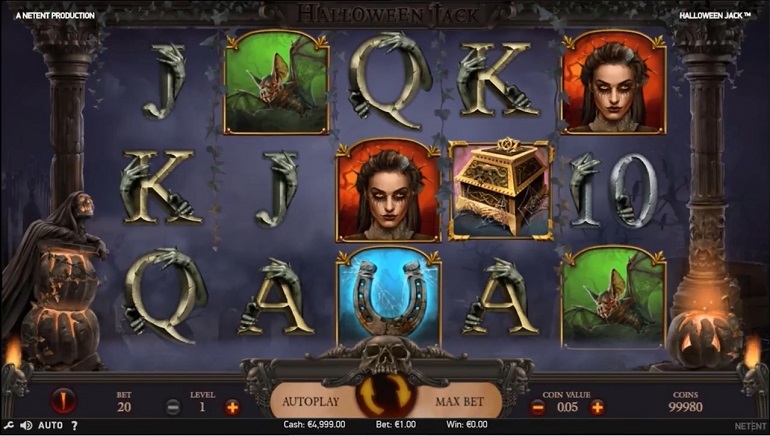 The casino uses one of the biggest and best iGaming content developers in the world - NetEnt. Net Entertainment has improved the online casino gaming industry with its well-known 3D games; it's all-new live dealer offering, and, award-winning games. Players will not fall short on what to play at Legolas Bet Casino. 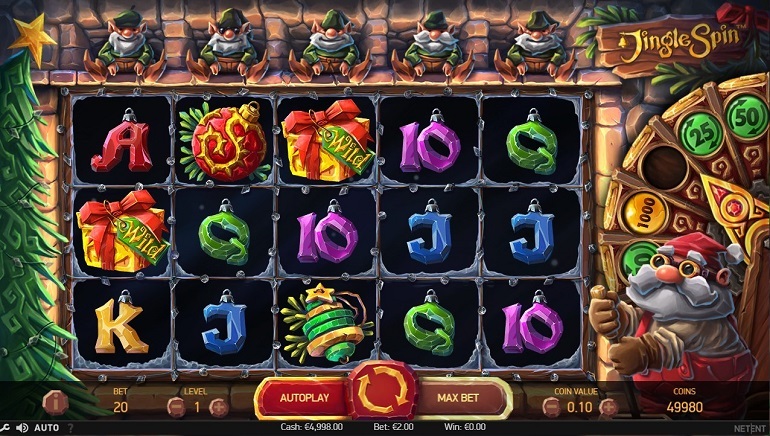 NetEnt has provided each of the games in its broad arsenal, including the very newest titles like Jingle Spin and Turn Your Fortune, to go along with the famed NetEnt hits like Gonzo's Quest, Secrets Of Atlantis, Blood Suckers, Jack And The Beanstalk, and many more. There is no shortage of slots to play, despite the fact that only one developer is onboard. There is a solid list of table games and even fast and fun live dealer games that players are free to try. The casino welcomes new customers with a big bonus offer that will give free cash and free spins. They also have a "Super Slots League," which members can try to get to the top of the monthly leaderboard for some big rewards when all is said and done. It should be mentioned that players are to read the Terms & Conditions before opting into any promotional deal. It is effortless to make a deposit into your online account at Legolas Bet Casino. Players are able to make deposits using NETELLER, Visa, MasterCard, Bank Transfer, Trustly, or with Skrill. The casino has someone standing by to take your calls, emails, or live chat questions or comments throughout all hours of day or night.